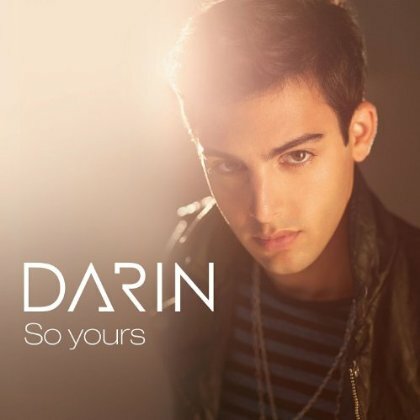 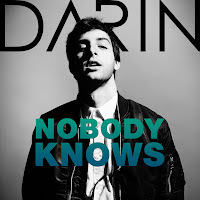 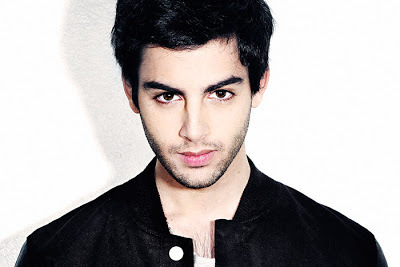 Darin's single So Yours is available throughout all Europe and in the United States. No matter where you live - France, Spain, Portugal, Italy, UK, Sweden, Romania, Poland, Greece - you can get it now on iTunes! 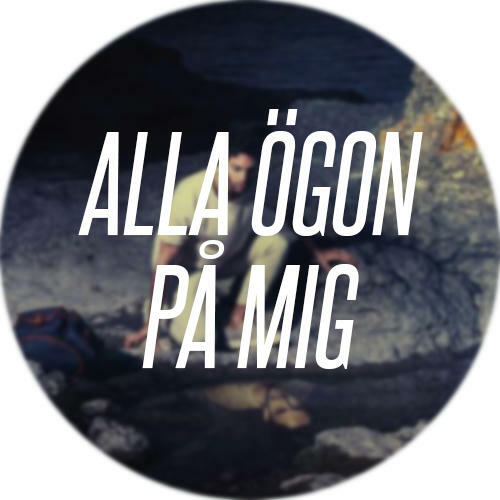 Along with So Yours, Nobody Knows has been released today too in some European countries and in the US, as an EP containing the remixes by Almighty and Sandro Silva. 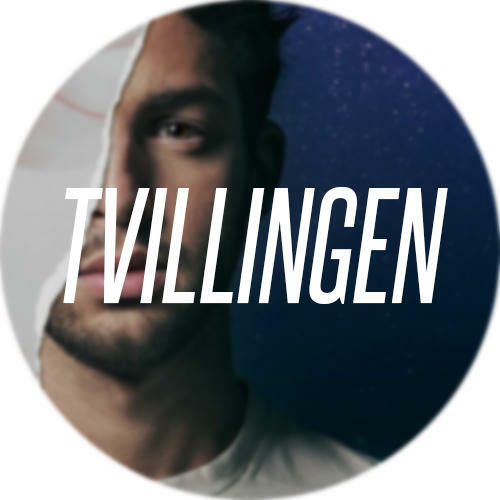 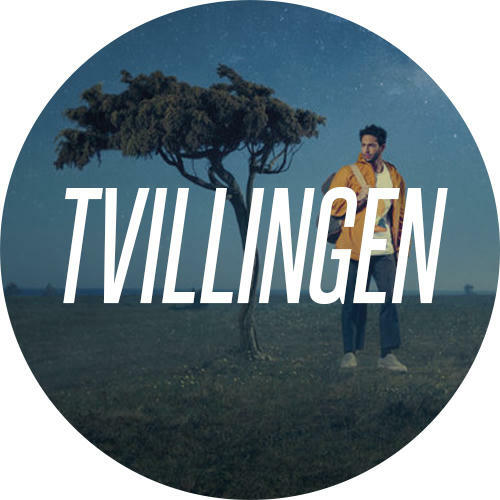 Both songs have been released under the label Dex Music in most of the countries.